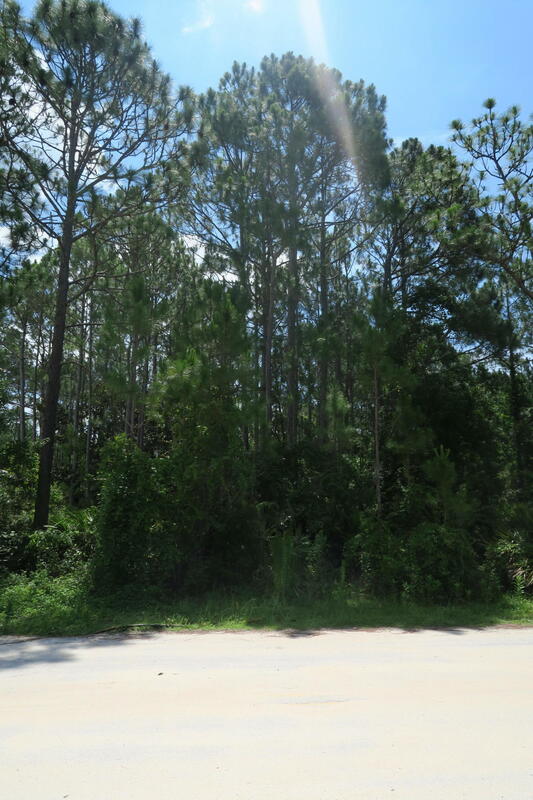 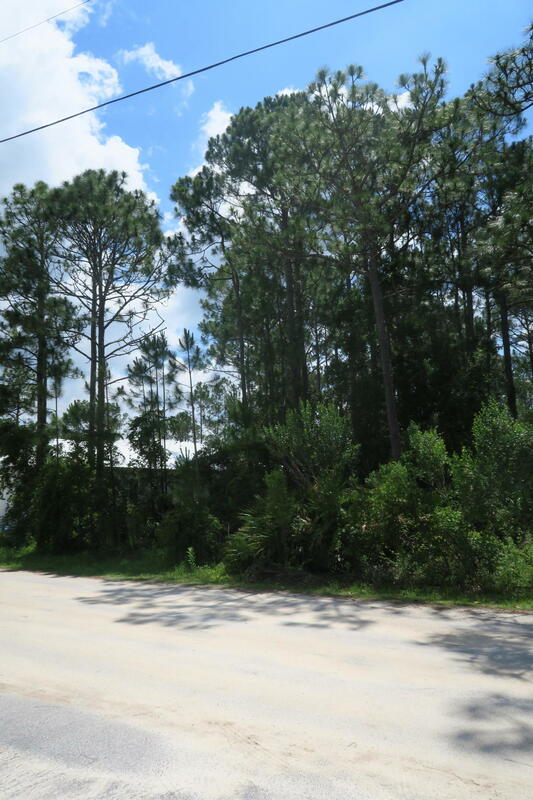 This private wooded lot in Seagrove Beach is on the quiet street of San Juan yet just 1/2 mile from all 30A has to offer. 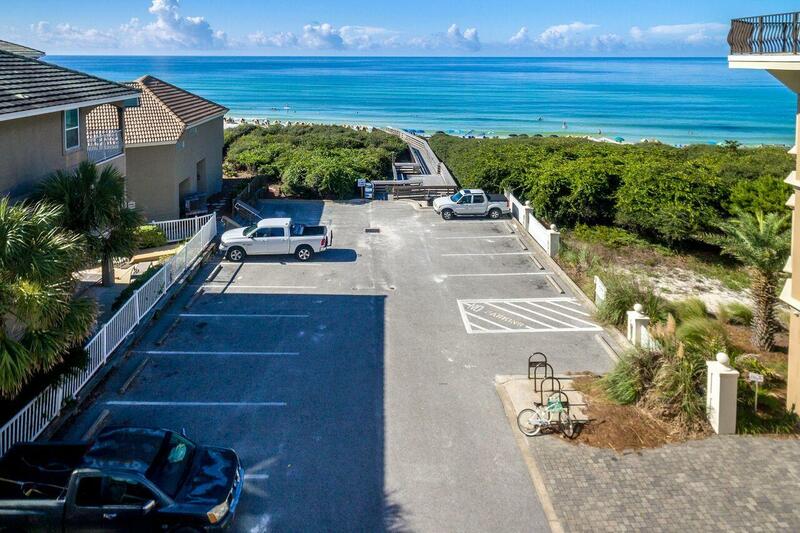 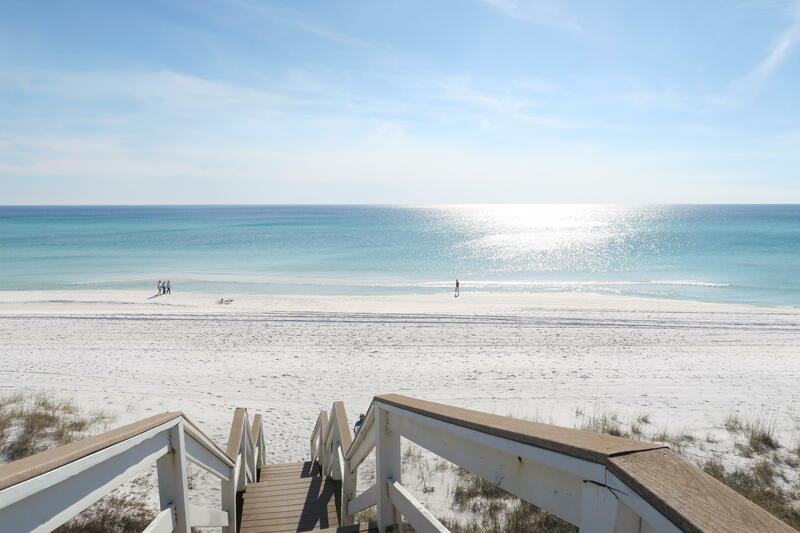 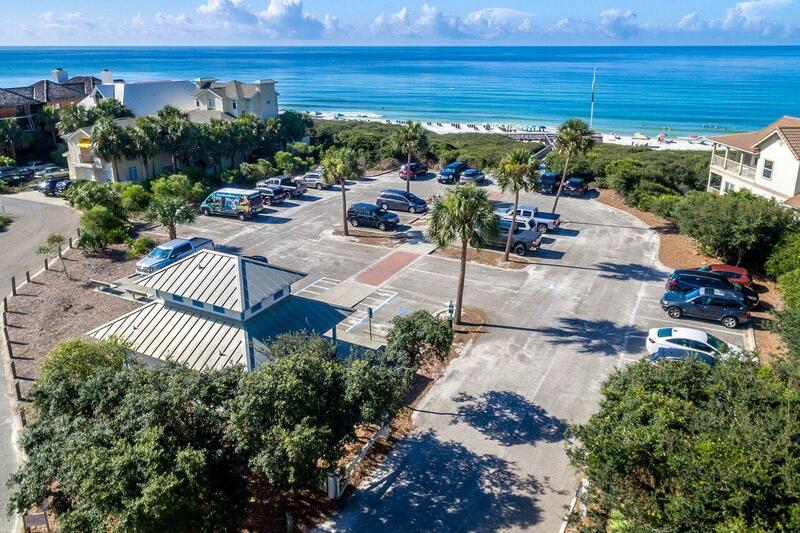 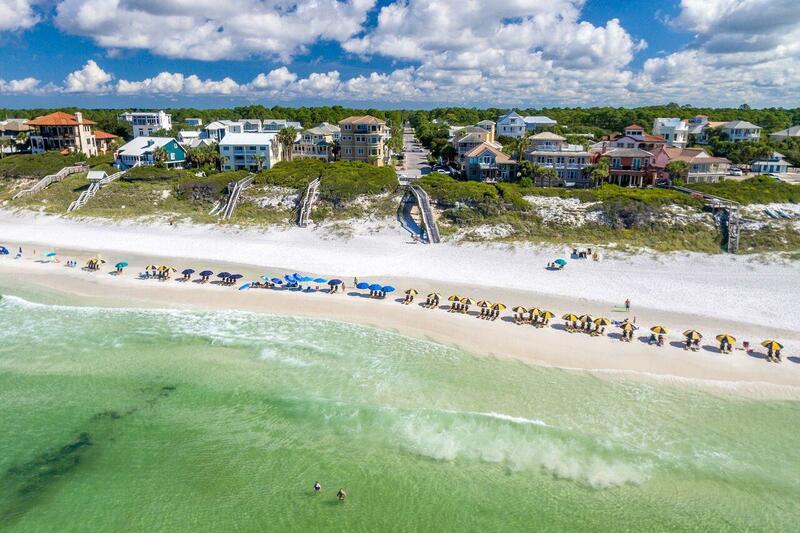 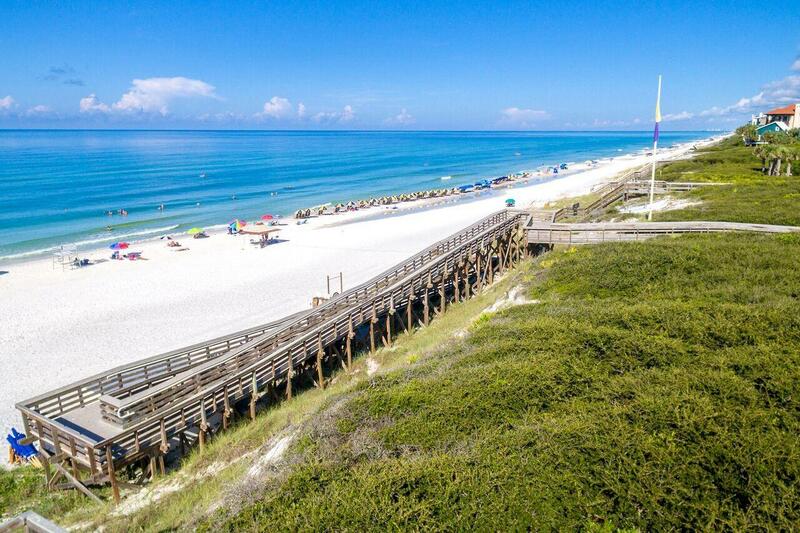 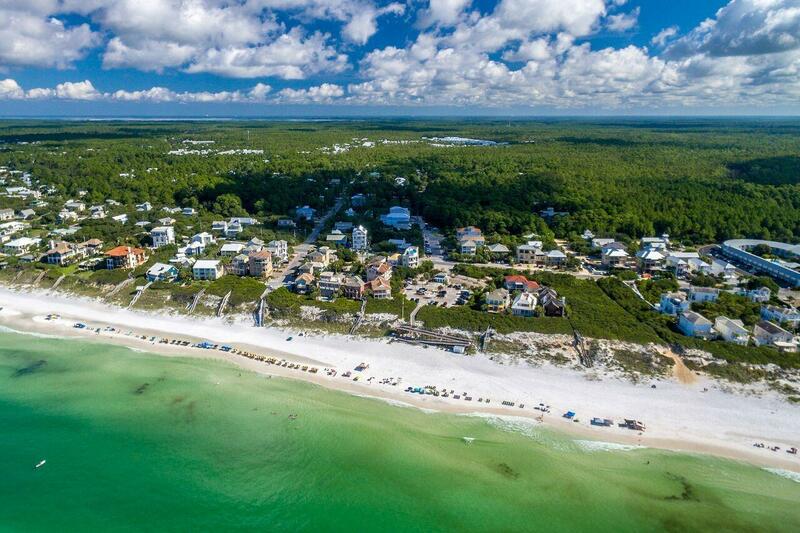 In the neighborhood of Gulf Shore Manor this lot includes a deeded beach access at end of the street (.5 miles) and 3 other public access points within walking distance. 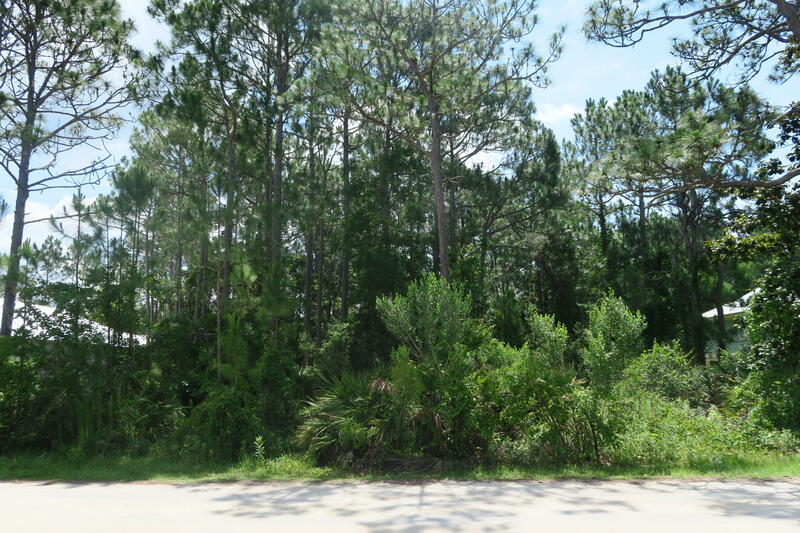 There is no HOA, no build out time, no restrictions. 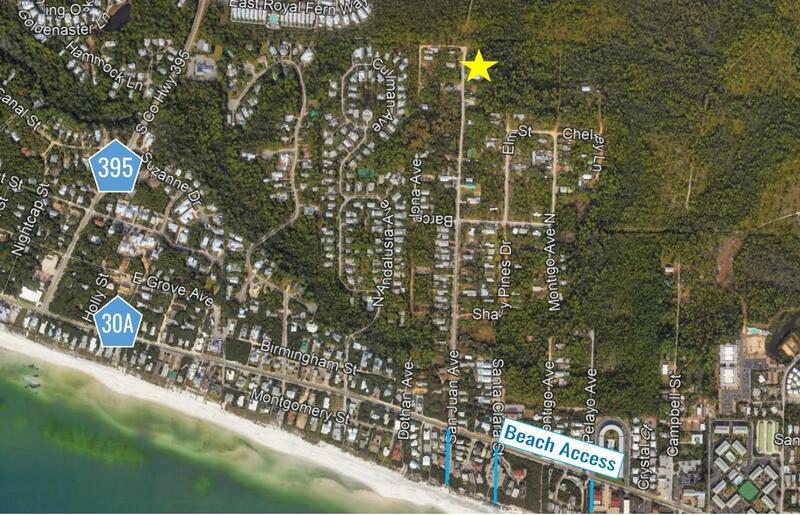 This buildable lot is a ready to be your next beach house rental, second home or full time residence. 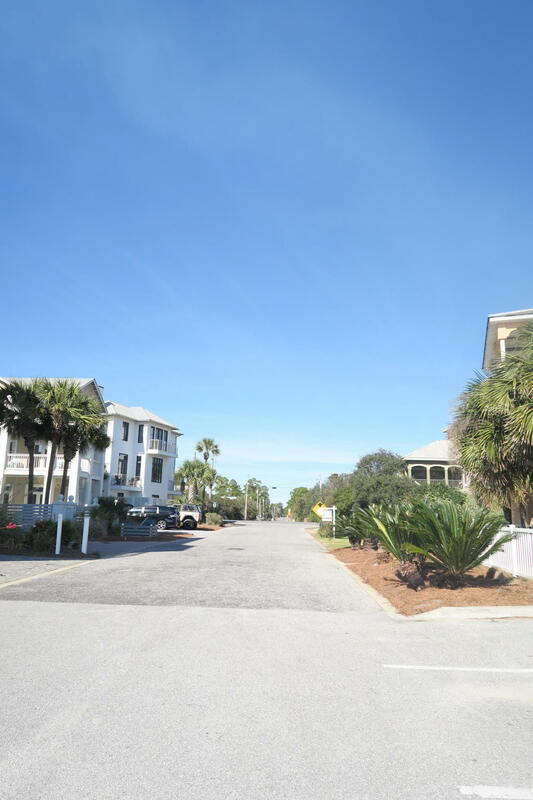 Seaside is an easy walk or bike ride at less than 2 miles away. 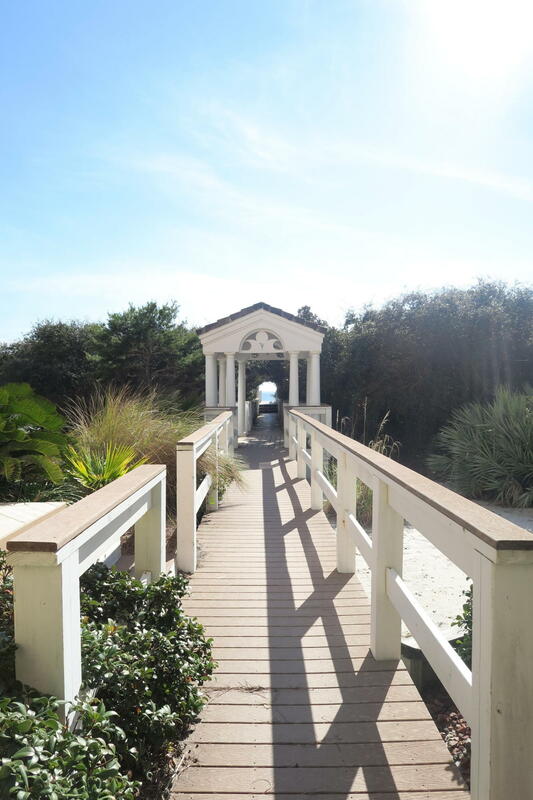 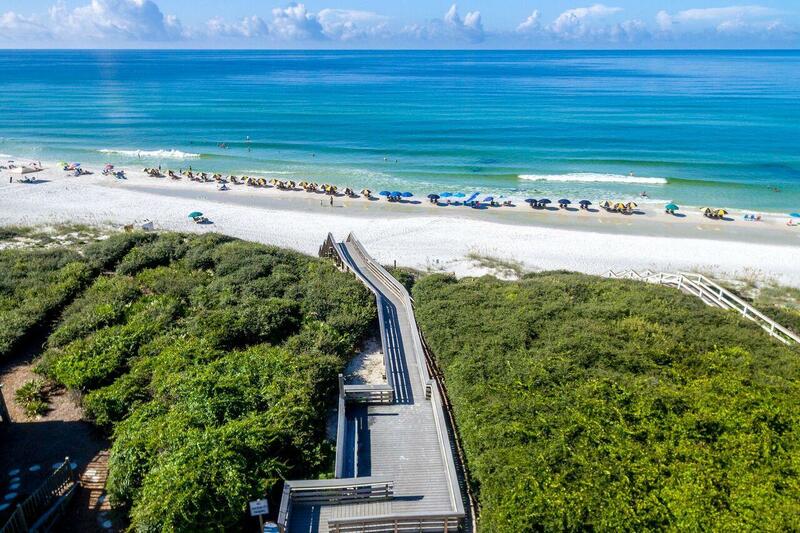 Walk out your front door and take the nature trail to explore or walk to the beach. 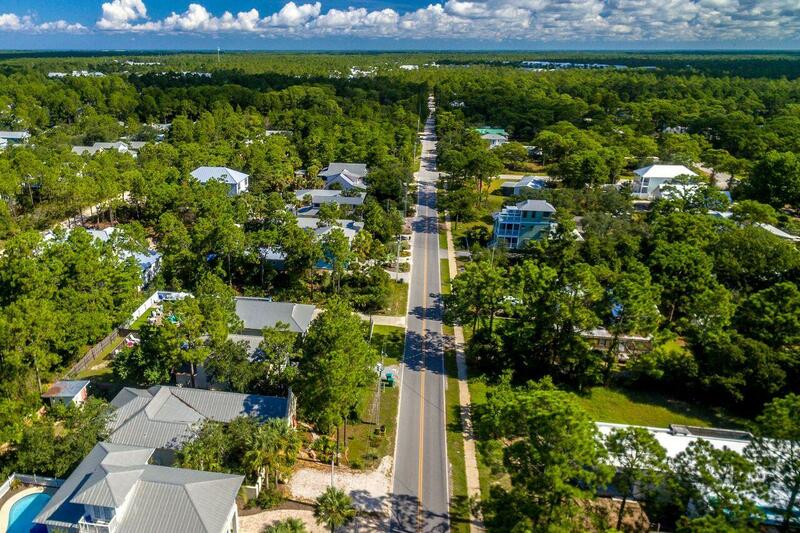 The street has much new construction. 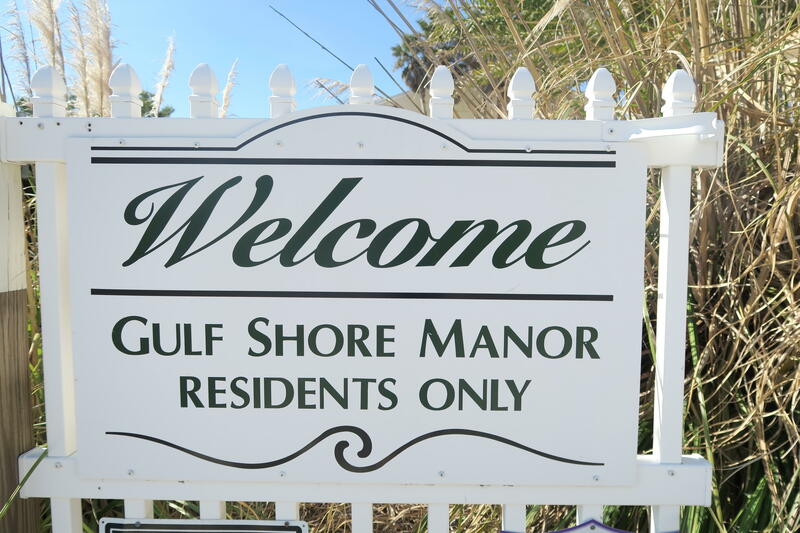 Water, sewer gas and electric available. 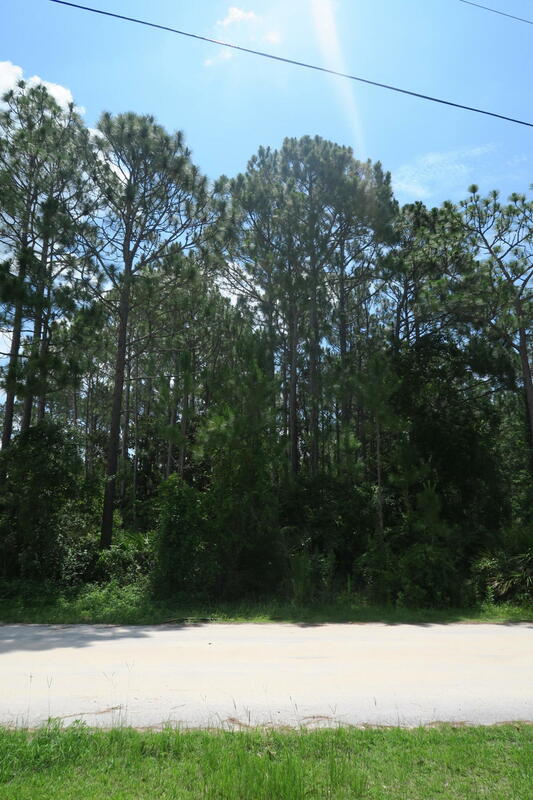 Its majority high and dry and ready to be built on .